In my journey from mossy marketer to modern marketer, I learned five big lessons on content marketing best practices that I’d like to share. 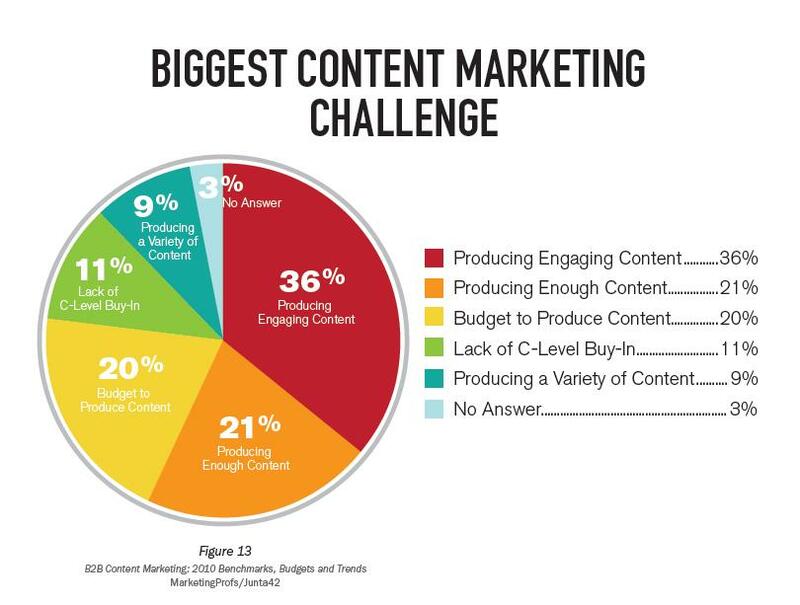 Most firms today face these challenges for their #contentmarketing strategies. We have worked with our clients to create accurate and engaging content. If you need help then give us a buzz! !